1 of 20 · Fisherman cleaning fish on jetty at Tobacco Caye. Fisherman cleaning fish on jetty at Tobacco Caye. 2 of 20 · Fisherman cleaning fish on jetty at Tobacco Caye. 3 of 20 · Fisherman cleaning fish on jetty at Tobacco Caye. 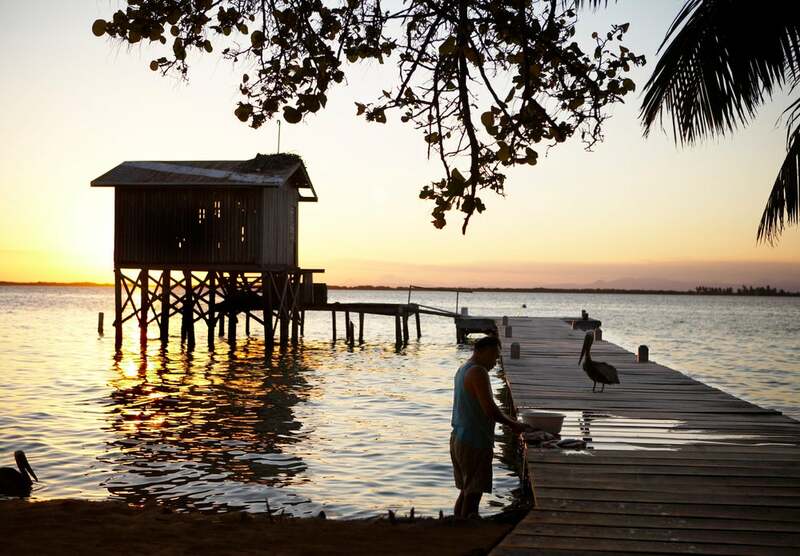 4 of 20 · Fisherman cleaning fish on jetty at Tobacco Caye. Scuba diving at Hol Chan Marine Reserve. 5 of 20 · Fisherman cleaning fish on jetty at Tobacco Caye. 6 of 20 · Fisherman cleaning fish on jetty at Tobacco Caye. 7 of 20 · Fisherman cleaning fish on jetty at Tobacco Caye. 8 of 20 · Fisherman cleaning fish on jetty at Tobacco Caye. Shark Alley at Hol Chan Marine Reserve. 9 of 20 · Fisherman cleaning fish on jetty at Tobacco Caye. 10 of 20 · Fisherman cleaning fish on jetty at Tobacco Caye. Nohoch Che'en Caves Branch Archaeological Reserve. 11 of 20 · Fisherman cleaning fish on jetty at Tobacco Caye. A manatee at Swallow Caye Wildlife Sanctuary. 12 of 20 · Fisherman cleaning fish on jetty at Tobacco Caye. Government House in Belize City. 13 of 20 · Fisherman cleaning fish on jetty at Tobacco Caye. School of fish at Hol Chan Marine Reserve. 14 of 20 · Fisherman cleaning fish on jetty at Tobacco Caye. 15 of 20 · Fisherman cleaning fish on jetty at Tobacco Caye. The Split on Caye Caulker. 16 of 20 · Fisherman cleaning fish on jetty at Tobacco Caye. Diving near stalactites at the Blue Hole. 17 of 20 · Fisherman cleaning fish on jetty at Tobacco Caye. Swing Bridge in Belize City. 18 of 20 · Fisherman cleaning fish on jetty at Tobacco Caye. Iguana on tree branch beside Rio Grande River. 19 of 20 · Fisherman cleaning fish on jetty at Tobacco Caye. Portrait of a Mayan villager from San Antonio. 20 of 20 · Fisherman cleaning fish on jetty at Tobacco Caye.